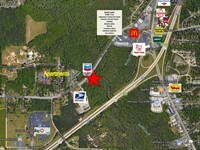 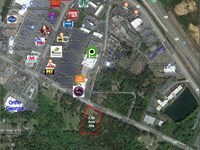 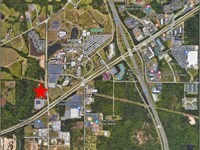 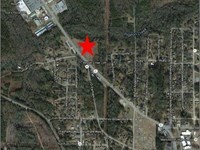 2 Acres on corner of this tract sold for new Hampton Inn site. 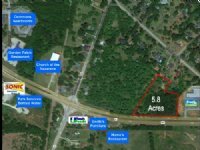 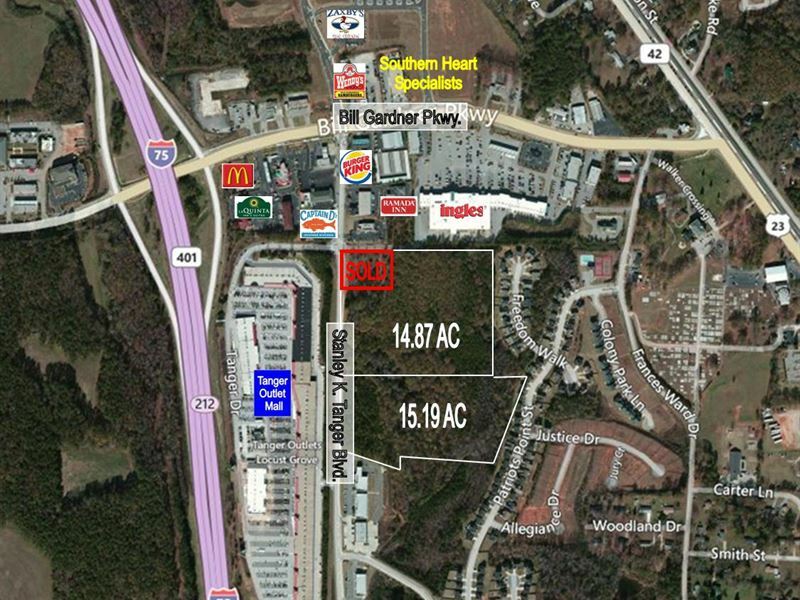 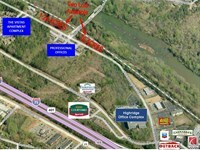 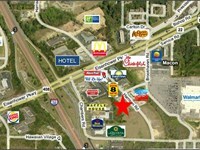 840' total frontage on Tanger Blvd. 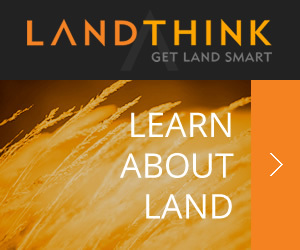 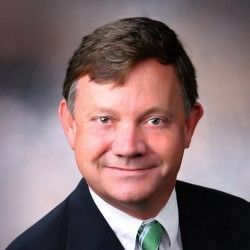 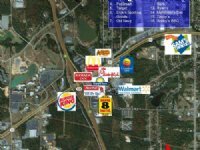 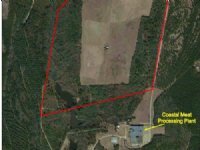 When calling broker, please say, "I found your listing Retail Development Site on COMMERCIALFLIP."